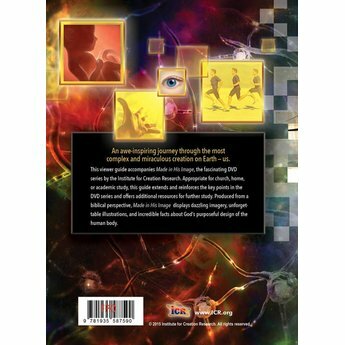 This viewer guide accompanies the 4-episode DVD series Made in His Image from the Institute for Creation Research. 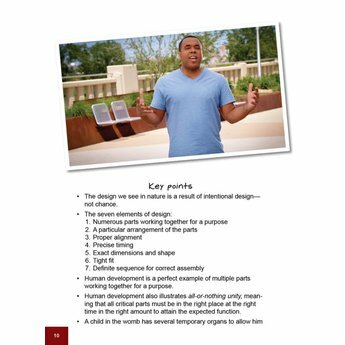 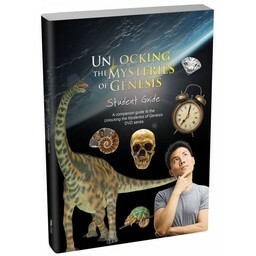 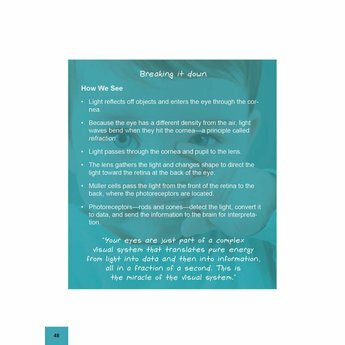 Appropriate for church, home or academic study, this guidebook reinforces and extends the learning points in the DVD series. 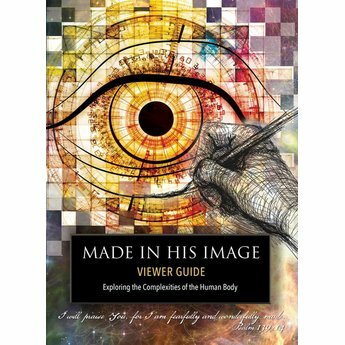 This viewer guide accompanies Made in His Image, a DVD series from the Institute for Creation Research that explores the intricacies of the human body. 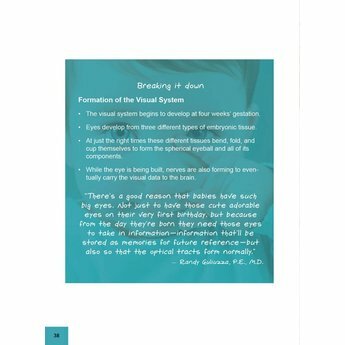 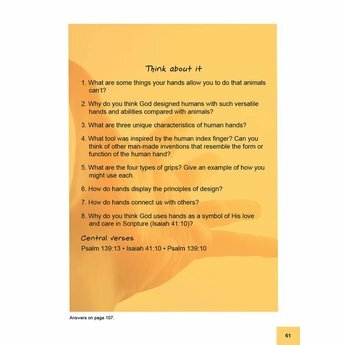 Suitable for church, home, or academic study, this guide extends and reinforces the key points in the DVD series and suggests additional resources for further study. 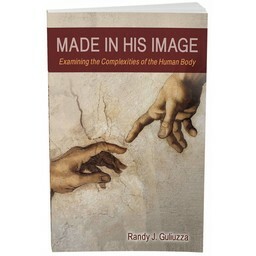 Produced from a biblical perspective, Made in His Image offers a fascinating look at the human body. 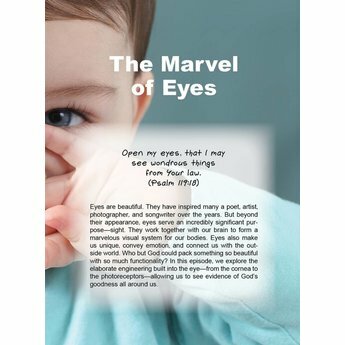 Viewers and readers will gain insight that strengthens their confidence in God's Word as well as practical knowledge for defending a biblical worldview within the context of creation science. 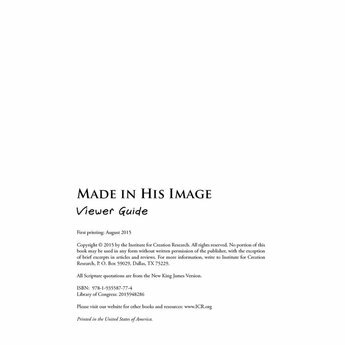 Each DVD series includes one (1) Viewer Guide.